We are very proud to announce that Ruud van Empel is recognized as ‘Artist of the Year 2017’ by the American Friends of Museums in Israel! He has been praised for the strong impact his works have made around the globe. Past recipients of this prestigious honor include Thomas Ruff, John Baldessari, James Rosenquist, Robert Indiana, David LaChapelle and Jeff Koons. 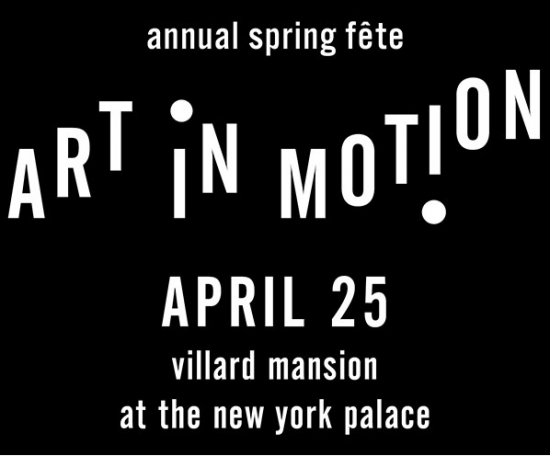 On the 25th of April 2017, Ruud van Empel will receive the price in New York City at the prestigious Villard Mansion in the New York Palace.